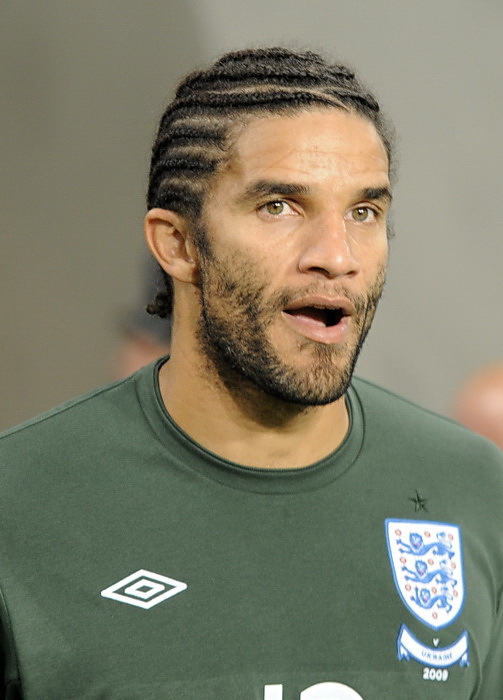 Former England number 1 David James is set to make an Indian Super League appearance with Sachin Tendulkar’s Kerala Blasters, taking on a marquee-player and managerial role with the club. James, 44, recently announced his retirement from senior football following a stint with Icelandic club ÍBV, although this appears to have been short-lived. Seeing India and the Indian Super League as a growth area in world football, James expressed his desire to work with Tendulkar in building opportunities and a strong legacy for Indian football. 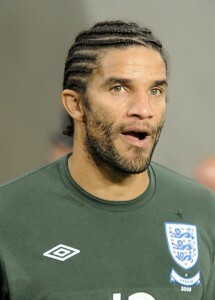 James, 44, made over 50 appearances for the England national side, alongside over 500 Premier League and a record 173 clean-sheets.